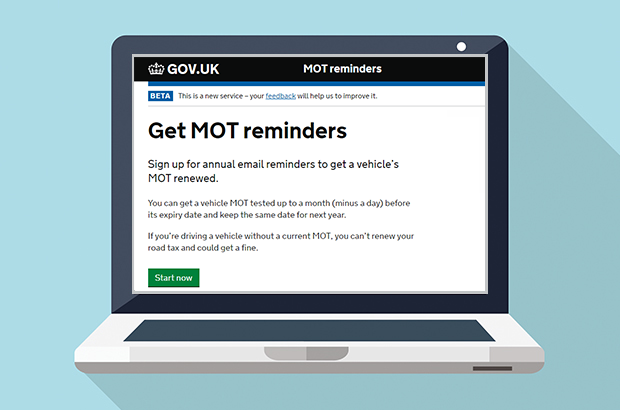 We’re developing an MOT reminder service to help vehicle owners get their vehicle tested on time as part of our strategy to help people keep their vehicle safe to drive. 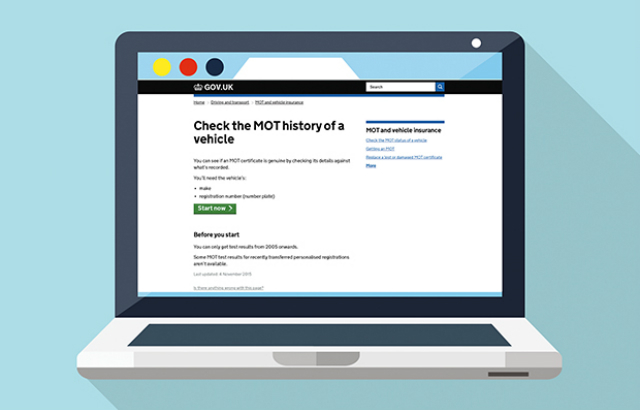 You told us you wanted to know more about what we’re adding to the MOT testing service and what happens when it’s taken offline in the evenings. So, this will be the first in a series of regular blogs that looks at what we've been working on behind the scenes. 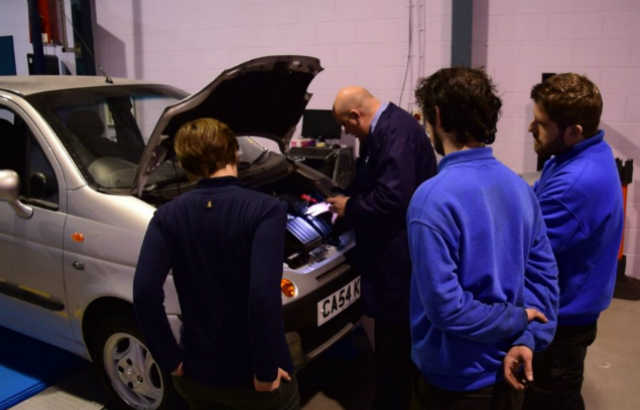 So, the first year of annual MOT training came to an end in April and was a big success. 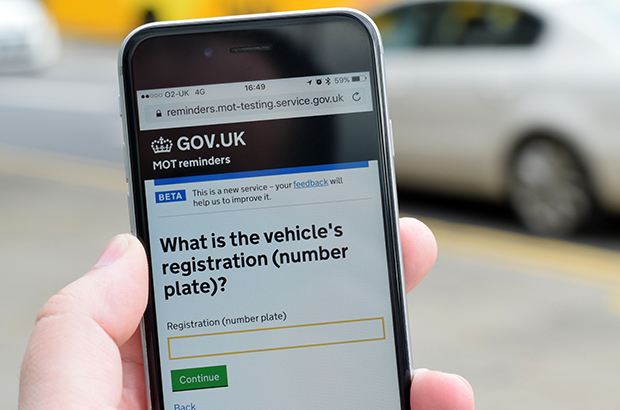 I’m delighted to see over 99% of you completed your MOT annual assessment. A massive well done to you all! 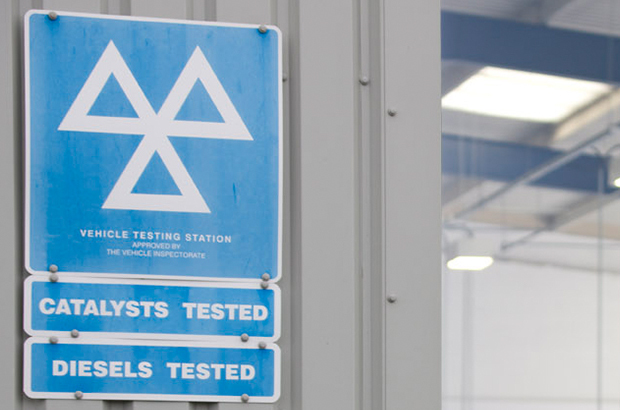 It's easy to get caught up in thinking how we should improve the MOT testing service, but it’s also worth reflecting on the importance of the MOT itself and the vital contribution you’re making to road safety. 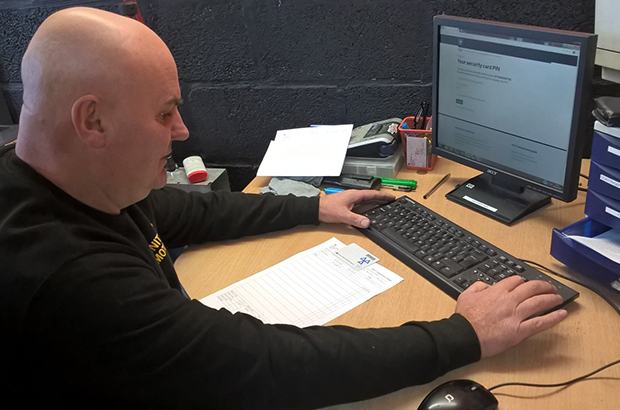 We’ve now started sending out the new MOT security cards to all trade users of the MOT testing service, that’s over 73,000 people. Over the next 6 weeks we’ll be sending around 2,500 cards every day. 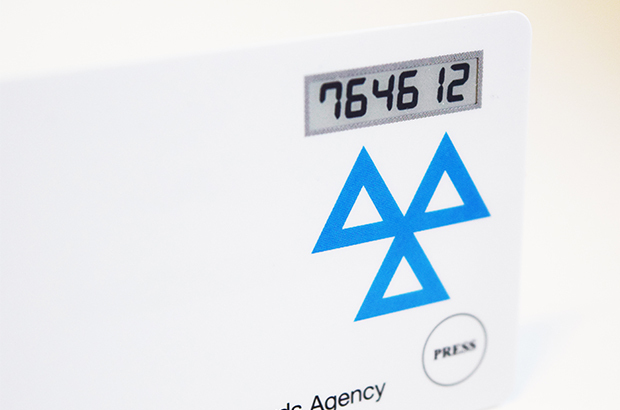 In this blog, we look at why the new cards are more secure and how we’re testing their use before the roll out later this year. You’ll get a brand new security card later this year to replace the current PIN system. 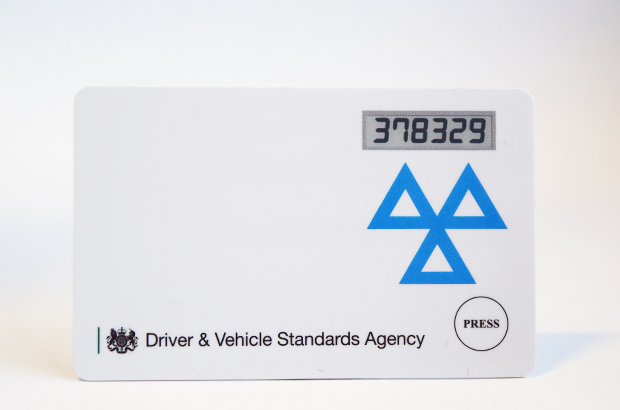 This card will make the MOT service more secure by making sure only you can sign into your account. 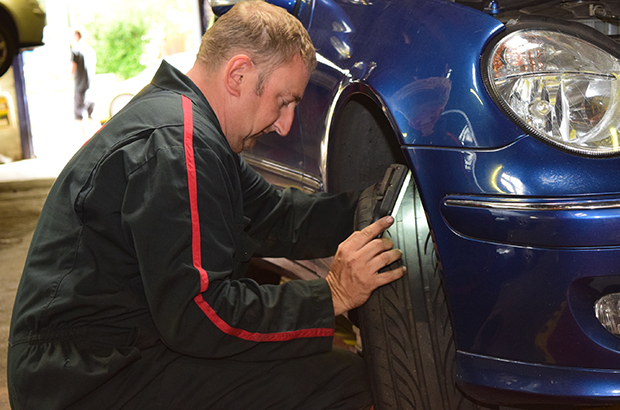 We’re introducing a new model of annual training and assessment to replace the former refresher course to help improve road and vehicle safety.